Hungarian-American film producer Andy Vajna’s funeral took place Thursday morning at the Fiumei Road Cemetery in Budapest. The government announced that it would honor the film commissioner by covering all funeral expenses. Hollywood star Arnold Schwarzenegger and Head of Cabinet of the Prime Minister Antal Rogán spoke at the service, which was not open to the public or the press. Vajna was put to rest in plot 19 of the Fiume Road Cemetery, close to the central arcade and the Batthyány mausoleum. He is buried near Sándor Demján and Viktor Madarász. 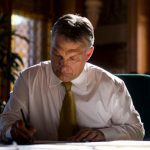 According to various news outlets, several Hungarian politicians attended the funeral, including Prime Minister Viktor Orbán, Antal Rogán, Miklós Kásler and Szilárd Németh. Filmmakers, artists and celebrities also said farewell to the government commissioner. Director István Szabó, Kata Dobó, Iván Fenyő, Péter Geszti, András Kern, Norbert Schobert and Réka Rubint were in attendance, along with CEO Dirk Gerkens and news director of TV2, Vivien Kökény-Szalai. Head of Cabinet of the Prime Minister Antal Rogán gave a speech at the ceremony, sharing that no one ever understood how Vajna never seemed to get tired. He did anything for a friend. At the end of the ceremony, mourners placed flowers at Vajna’s urn. The wake was held at Hotel Kempinski after the funeral. 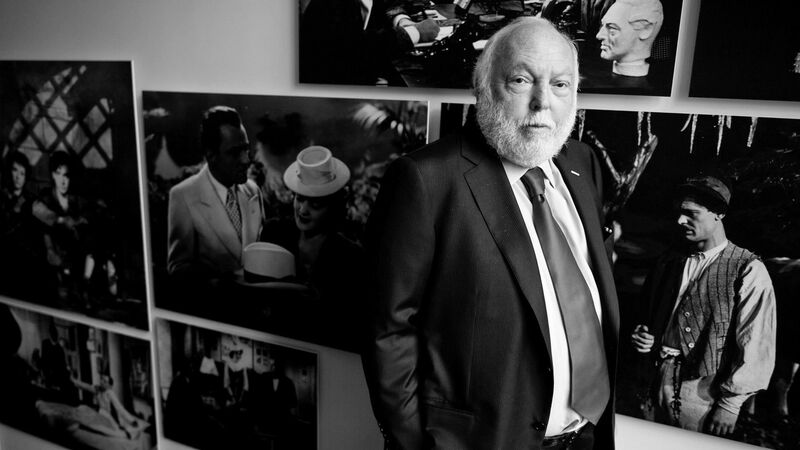 Andrew G. Vajna, the head of the Hungarian National Film Fund and the Hungarian-American film producer behind various blockbuster hits, passed away in his Budapest home at the age of 74 following a long illness last weekend. 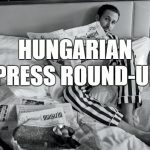 Hollywood stars, Hungarian actors, celebrities, Vajna’s wife and even the Hungarian Prime Minister said farewell to the producer on social media. Vajna was born in Budapest in 1944. He produced 59 films in all, including the Evita starring Madonna and Sylvester Stallone’s first three Rambo films. He worked with directors like Oliver Stone and James Cameron and actors Sylvester Stallone, Arnold Schwarzenegger, Anthony Hopkins, Gary Oldman, Michael Douglas, Robert De Niro, Demi Moore, Sharon Stone and Scarlett Johansson. He co-owned Hungarian film production company Korda Studios in Etyek, commercial television TV2, commercial radio station Radio 1 and the Casino Las Vegas.